I did not mean to take a month long break. It’s not that I haven’t been busy reading or writing, or focusing on Nourish – my word of the year. But I’m newly resolved to get back into the blogging routine. I’ve missed this community. I have read a total of seventeen books since the first of the year (a record for me). While there is a certain theme to my reading, I did cross several genres. I’m thinking of writing a non-fiction book, using the research from my Middle Grade historical fiction novel: Ellie’s Paris Adventure. The working title of my educational series is, Traveling through Art, which will showcase paintings that transport the reader to different times and places. 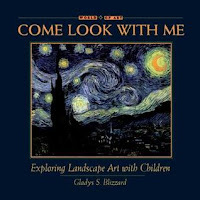 The Come Look with Me series was good research for this topic. I highly recommend this series as an introduction to art appreciation for children of any age. 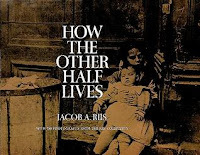 Some books I skimmed for genealogical research, especially my husband’s Italian ancestry. As I mentioned in my last blog post, I have an idea for another Middle Grade historical fiction book – focusing on my husband’s grandmother whose family immigrated from Italy to America in the late 1880s. I hope to use the little factual information we have, and then supplement with fictional elements. I can honestly say I enjoyed every single one of the novels, although they are all quite different. 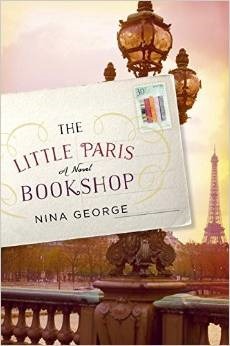 Of course, I adored the Paris bookshop on the floating barge. 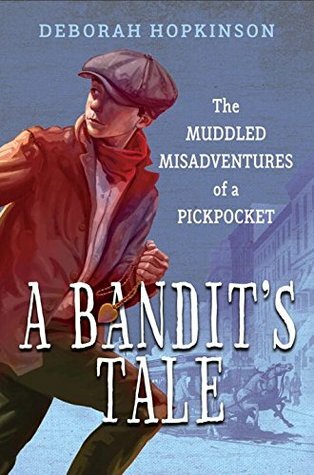 And Schoenewaldt’s Italian immigrant story was perfect research for my historical novel. I had mixed feelings about the 24-hour bookstore: I adored the author’s writing, but found the story a bit too sci-fi for my tastes. I am thoroughly enjoying Arthur Pepper as a character, and the writing style reminds me of the movie, Stranger than Fiction: the distant narrator describing every intimate move of the protagonist. Well, I think I gave away most of my writing projects with my current reading list. I continue to ponder the Ellie in Paris middle grade adventure. I am still waiting to hear from the editor (although I’m fairly certain I know the answer). I need to sit a while and let the story percolate before I determine the direction I wish to take. 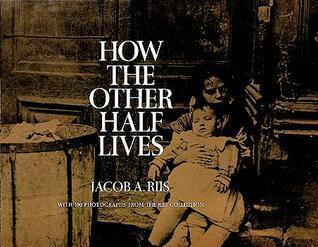 I am very excited about this true-life/fictional account of Cora’s immigrant story (my husband’s grandmother). And of course research is my favorite part of the writing process. It will be a while before I start crafting the story, but for now, I’m collecting ideas. The real focus on my writing efforts these days is the eBook on Journaling. I still plan to self-publish in May, but I have quite a bit to accomplish. I’ve written about one-fourth of the book so far. 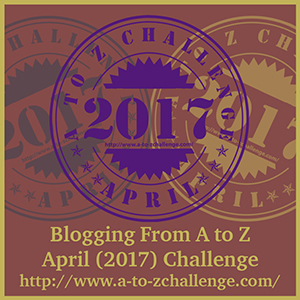 To that end, I plan to take part in the A-Z Blogging Challenge again… this time focusing on Journaling. I have my topics aligned with the alphabet, and plan to use excerpts from the book as blog posts. This will begin April 1st. While there are many aspects of nourish… I have chosen to focus on a healthy body these first six weeks. Exercise is not something I relish; in fact, it is often something I strive to avoid. But I know that if I hope to live a long, productive life… exercise needs to be an integral part of my daily regimen. I also know myself well enough to know that if I try to start big, I will fail. So I have focused on baby steps. If I do just ten sit-ups a day, that is better than nothing. If I just walk the dog around the block, that is better than nothing. I am pleased to report that I developed a 25- minute exercise routine that focuses on my core, as well as my upper arm strength. To date, I have completed this routine a minimum of 5 out of 7 days. And while I strive to complete two cardio activities per day – either walking the dog for thirty minutes, walking the treadmill for twenty minutes, or completing a Leslie Sansone one-mile walk – I have completed at least one of these activities for a minimum of 5 out of 7 days. This is a lifelong habit I want to maintain… so I am celebrating each small accomplishment. I don’t watch many movies – I’m not sure why, but I think this will soon change. However, this past weekend I watched two DVDs in an effort to prepare for an upcoming trip to Europe (more about that in Tuesday’s post). I had hoped these movies would give me an overview of the sights I might see (which they did) … but I also learned quite a bit about storytelling. Last night my husband and I watched Roman Holiday – the classic black-and-white film with Carey Grant and Audrey Hepburn. My husband is the classic movie buff and romantic of the family, so it will come as no surprise that he had seen the movie multiple times before. I, on the other, had never watched it. I enjoyed the story, and of course the two lead players, and it was fun to see the iconic Roman sights that I am sure to see in a few weeks: the Colosseum, the Spanish Steps, and Trevi Fountain. 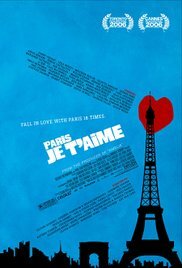 Today I watched Paris, Je t’aime. This one is not quite a classic, and honestly, I wasn’t sure how I would like it. The language is a bit too much, and there are a few scenes that definitely warrant the R-rating. But the iconic sights of Paris…. amazing! More than that, however, I really enjoyed the storytelling format. Paris is divided into 20 arrondissements. This movie is divided into 16 short stories, almost one for each arrondissement. Each story is approximately 10-15 minutes long, and all of them focus on the theme of Love… in all its variations. The perfect unifying element since Paris is known as the City of Love. Some stories I enjoyed more than others, but overall the film really works for me. At the end of the movie, while the credits are rolling, some of the stories receive a bit of an epilogue… and I liked that as well. If you aren’t easily offended by cussing or crude behavior, and adore the sights of Paris, I would highly recommend this film. Your novel idea sounds fabulous – I hope you write it. I walk 3 miles every morning and, now that it's a habit, I really miss it when I can't get out. I am a fair weather walker, I fear 🙂 I love to walk 3 miles every morning from May-September… but I'm not a fan for walking the cold. Like you, I struggle with sticking to a daily exercise routine. I've also had the issue of starting with too big a plan and then petering out quickly. Now I am trying to just take it one day at a time so I don't beat myself up. Didn't exercise yesterday? Well, that's too bad, but I'll try to do something today. Phew! I'm jealous of all the books you've read. I've only gotten through one so far this year. Good luck with your writing projects! I totally understand your issues with exercise. It does not come naturally to me, but I'm glad to say that I've been a faithful walker this year. Audiobooks help and also the fact that my local rec center has an indoor walking track. I need all the 'help' I can get. Ha! Sounds like you are doing very well. Good for you! Your book ideas sound wonderful, especially the one based on Cora. 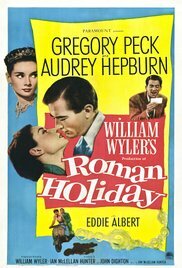 I've not watched Roman Holiday for a long time, but it's a wonderful movie as I recall. I know you don't read much in the mystery genre, but have you ever looked at Cara Black's series set in Paris? There are 16 books and all the titles are 'Murder in…a Paris location'. Just a thought for you. Have a good week and nice to see a post from you, Molly! Well, many of them were short, but I am trying to make a conscientious effort to read more fiction in 2017. How are your writing projects, Sarah? 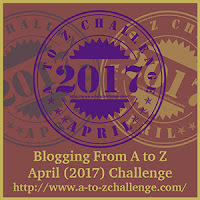 Are you planning to do the A-Z challenge again this year? I'm hoping this new exercise routine will result in a lifelong habit. Congrats on your walking faithfulness!